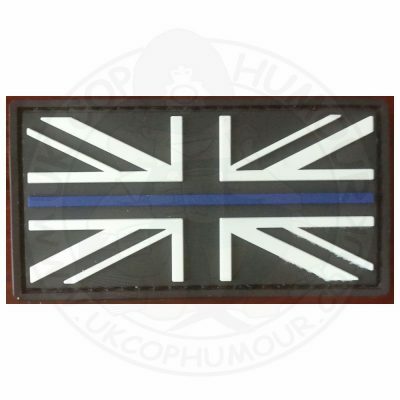 UK Cop Humour is proud to support The Fire Fighters Charity and for every one sold we are donating 50p of each sale to The Fire Fighters Charity* – so show your allegiance AND support a Fire Fighters Charity at the same time. 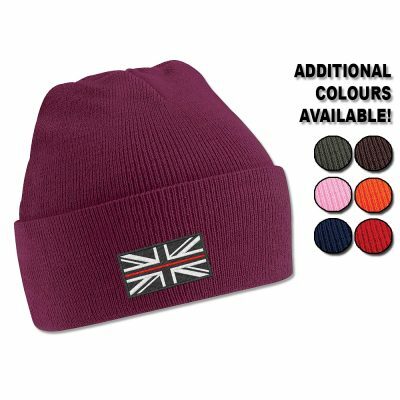 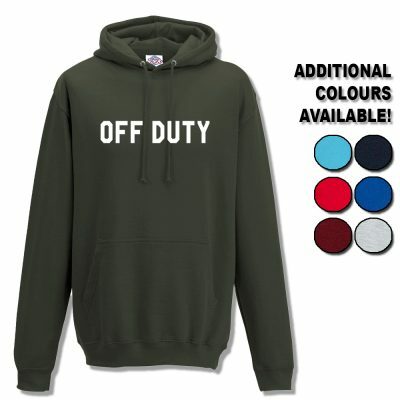 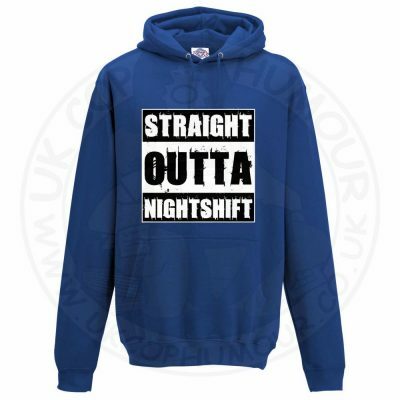 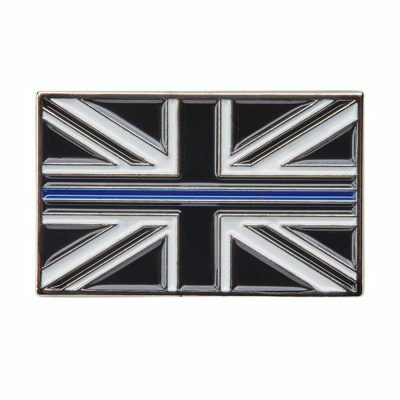 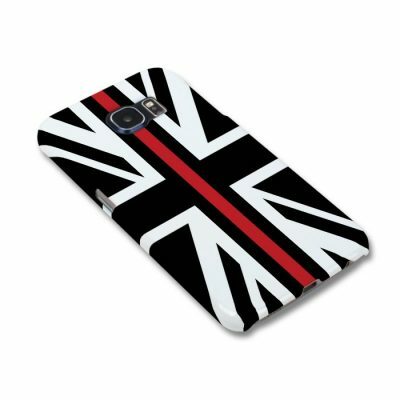 So you’ve seen the “Thin Blue Line” but you want to show your support for the Fire Service? 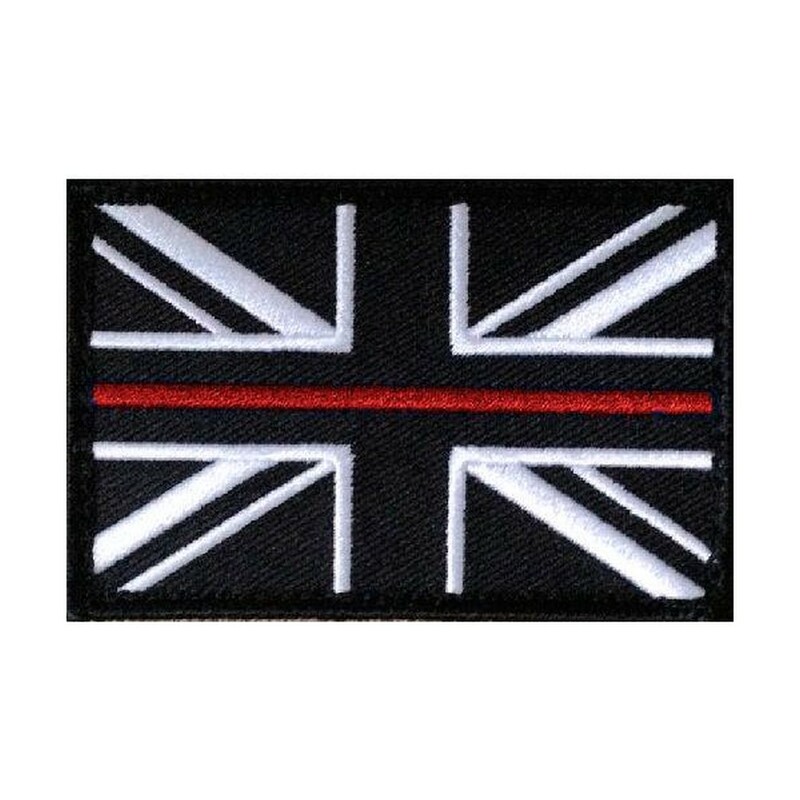 You can show your allegiance with the Emergency Services with these Velcro-backed patches that you can wear on tac-vests, jackets, kit bags – in fact, anywhere you can think of!